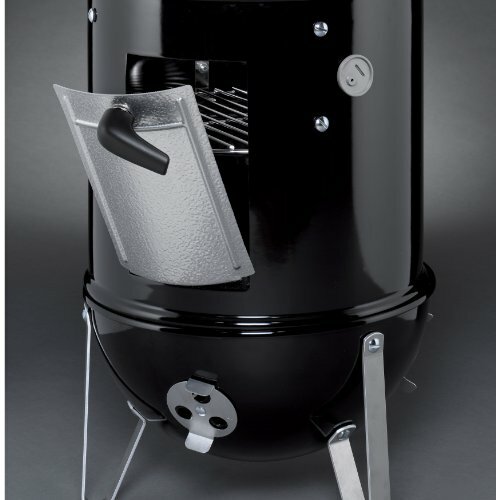 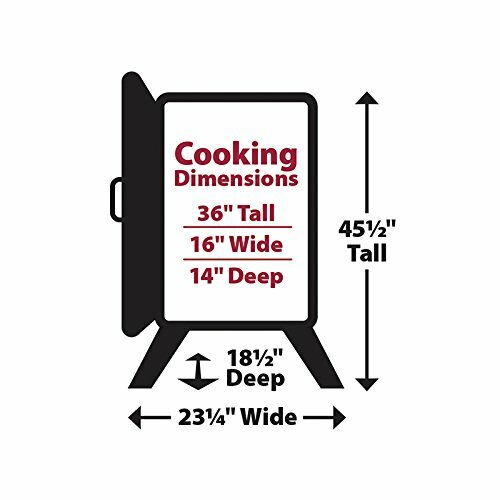 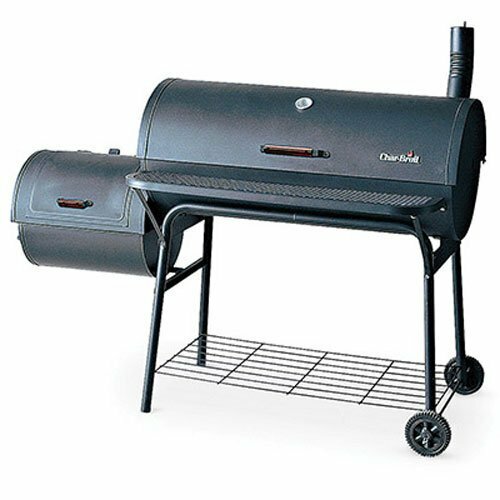 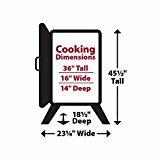 The new Smoke Hollow 36″-sized cabinet smoker with 3 cubic feet of cooking capacity will help make you a backyard BBQ professional by yielding the delicious, smoke-flavored food results you’re looking for in your next cookout. 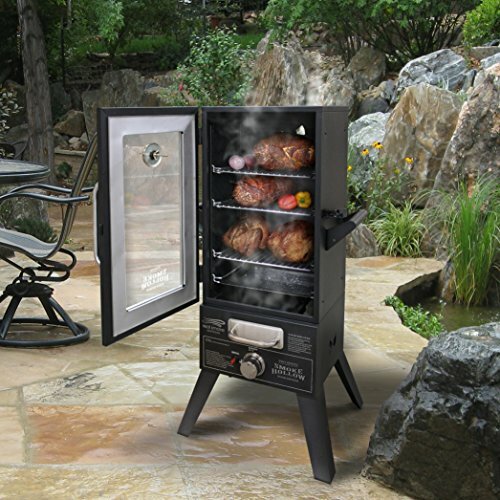 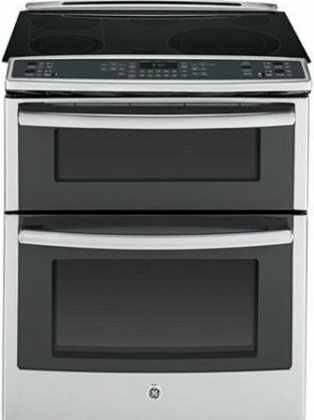 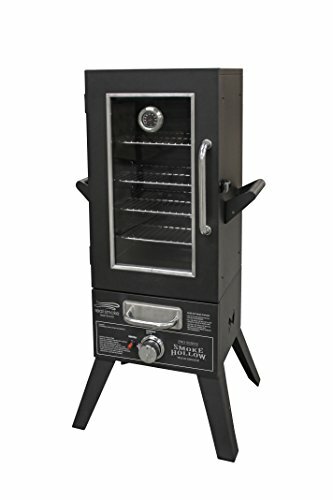 With new, enhanced features like a large, easy-to-clean viewing window with heat indicator, and a large, external-loading smoke flavor wood chip tray, your family and friends will be begging for more BBQ with every bite. 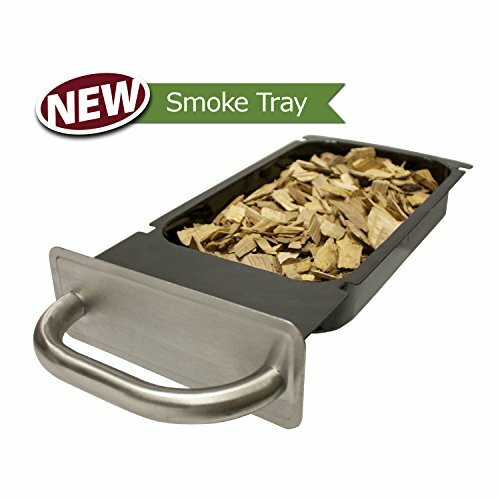 Fully-adjustable chrome-plated cooking grids let you add smoke flavor to variety of foods including meats, pork, poultry, wild game and fish….and even the vegetables too! 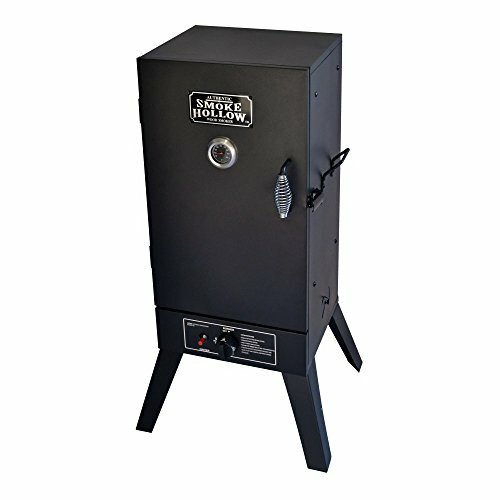 The variable-controlled LP gas heat source allows you to find the ideal smoking temperature range and smoke in a variety of year round outdoor temperature environments.